SANFORD, Fla. – National Influenza Vaccination Week, observed from December 2-8 is a reminder that even though the holiday season has begun, it is not too late to get a flu vaccine. Most of the time flu activity peaks between December and February, although activity can last as late as May. The Florida Department of Health in Seminole County (DOH-Seminole) encourages all Floridians to Fight the Flu by getting a flu shot this 2018 flu season. 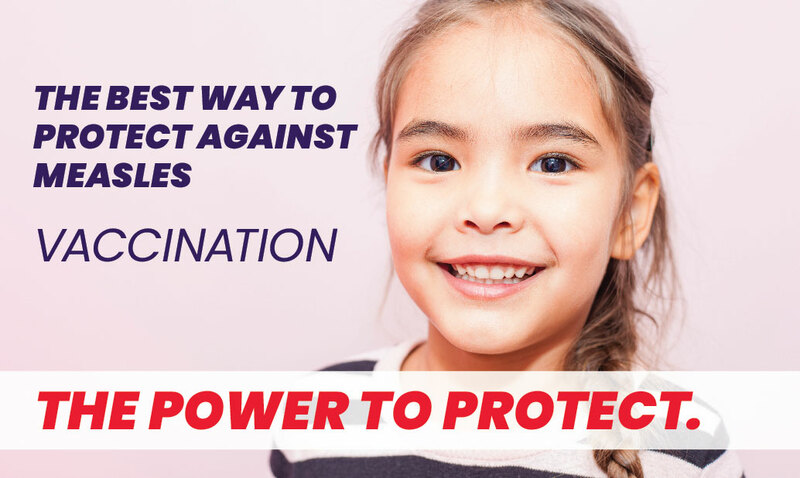 Getting vaccinated is the single best way for people to protect not only themselves against the flu, but their loved ones as well. DOH-Seminole Health Officer Donna Walsh receives her annual flu shot. Meet our immunization nurses. 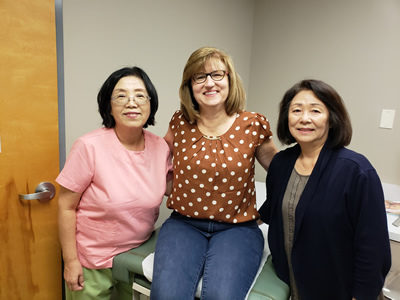 Left to right: Nurse Chongsoon Park, Health Officer Donna Walsh and Nurse Grace Oh. “If you haven’t already, it’s not too late to get your family vaccinated against the flu. 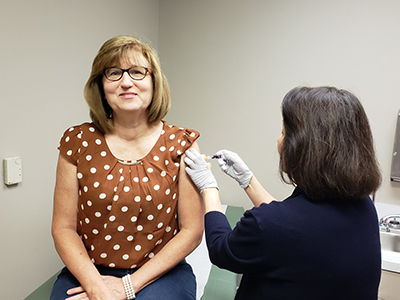 As long as flu viruses are spreading and causing illness, vaccination should continue throughout the flu season in order to protect as many people as possible against the flu,” said Donna Walsh, health officer for the Florida Department of Health in Seminole County. The flu vaccine is recommended for everyone 6 months and older, including pregnant women. It takes about two weeks after vaccination for your body to develop protection against the flu. Every flu season is unique, and influenza infection can affect people differently. Millions of people get the flu every year, hundreds of thousands of people are hospitalized and thousands or tens of thousands of people die from flu-related causes every year. Most people who get flu will recover in a few days to less than two weeks, but some people will develop serious flu complications. Flu shots for children and adults are available at the Florida Department of Health in Seminole County, Sanford located at 400 West Airport Boulevard by appointment Monday through Friday 8:00 am to 4:00 pm. Flu shots are free for children 6 months through 18 years of age-a minimal administration fee may apply. For more information on immunizations visit www.seminolecohealth.com. Follow us on Twitter at @HealthyFlaand on Facebook. For more information about the Florida Department of Health please visit www.FloridaHealth.gov.